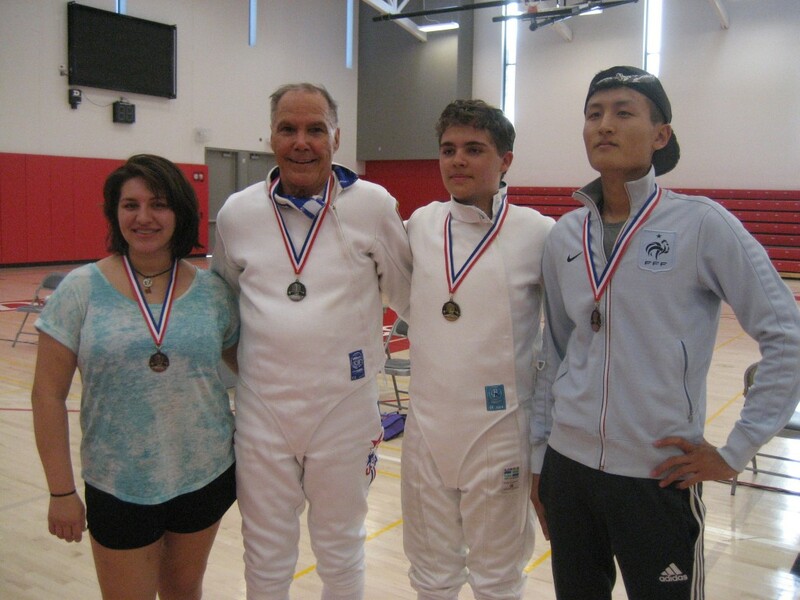 The first San Bernardino Division tournament of the 2015-2016 was held at College of the Desert, Saturday, September 19, 2015. There were nine saber fencers, 18 foil fencers (15 of which were from Poly Technic School in Pasadena) and 13 epee fencers. 1st place, earning his E15, Matthew Chan, unat. 3rd place, Jae Parks, Unat. 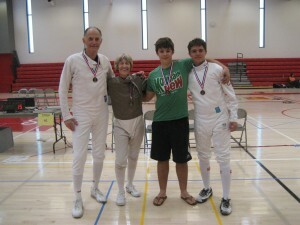 Thanks to all the fencers who came to the tournament. You made it a fun fencing day for everyone! 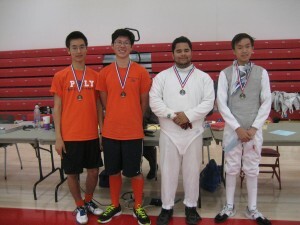 Our next tournament is Saturday, October 17, 2015, at Hemet High School. It is a 3-weapon open and pre-registration on AskFred is open.